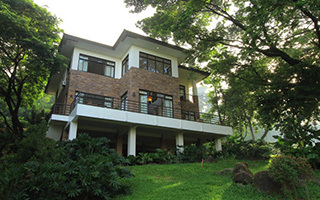 Homes that redefine the high-life by Filinvest Premiere. HOMES that value the fruits of your EFFORTS. From house and lots, condos and mid-rise buildings, you can provide a home where you can see your children establish their own DREAMS A rewarding investment and a home you can PASS ON. You may locate a specific project or browse through our diverse portfolio of projects in prime locations across the country. Lastly, Tell us your chosen property. 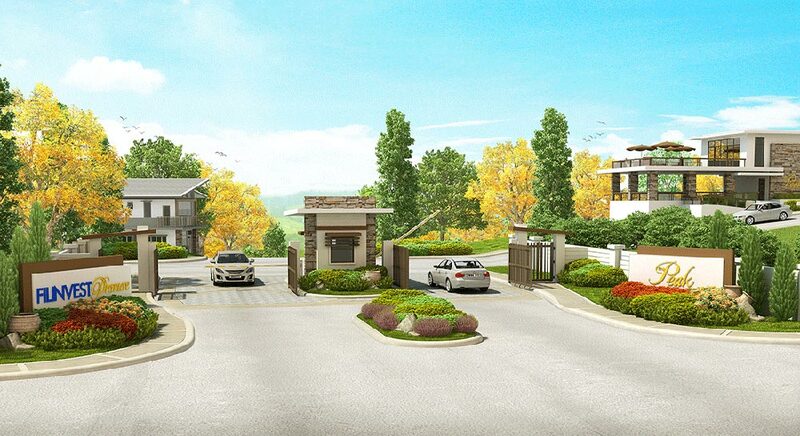 Filinvest helps you find the home of your dreams with an array of themed communities and master-planned townships in family-friendly locations. 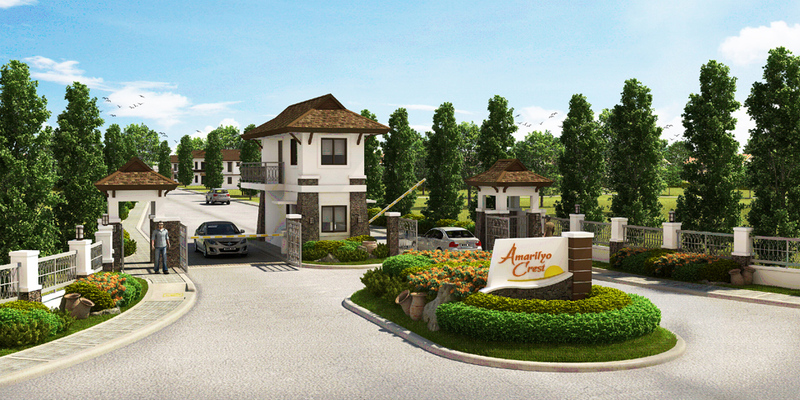 Choose from prime lots, house-and-lot packages and townhouses, all tailored to meet the needs of families in various stages of life. 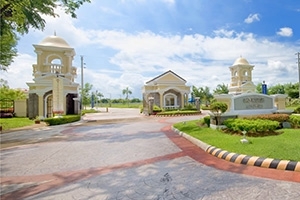 Filinvest’s Oasis communities are mid-rise enclaves that allow urbanites to enjoy their own patch of green in the city. With resort-inspired amenities and refreshing landscapes, families can enjoy a convenient, laid-back lifestyle while staying close to their daily needs. 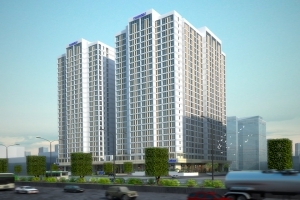 Experience the best of high-rise living with condominium developments especially created for modern urbanites. Featuring a perfect mix of design, location and facilities, these innovative living spaces provide a range of lifestyle choices for singles, start-up families and investors. Filinvest creates sprawling townscapes developments that feature a complete live-work-play environment where residents can live life to the fullest. 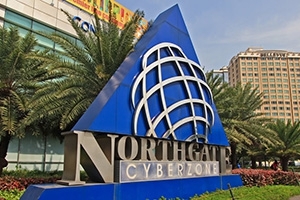 Modern, efficient and business-friendly, Filinvest’s office buildings and BPO hubs are preferred locations for outsourcing firms and major corporations. 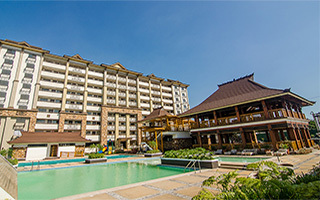 Filinvest raises the bar with premier leisure developments that allow people to enjoy luxurious recreational lifestyles in desirable locations.